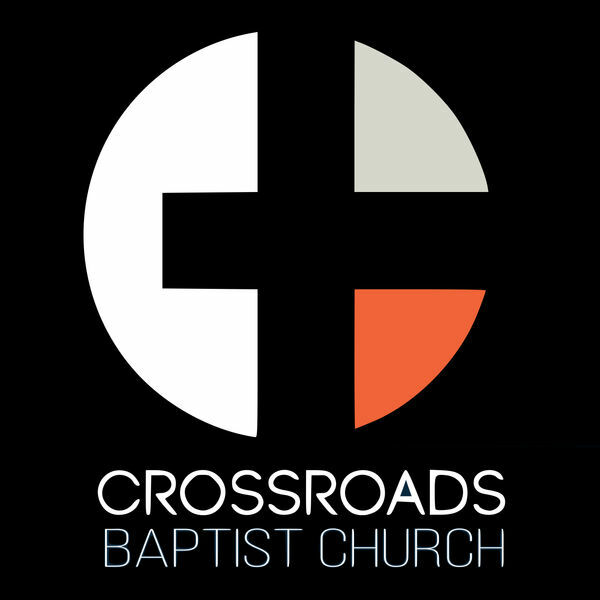 Welcome the No religion, Just Jesus podcast with pastor Brian Clark, brought to you by Crossroads Baptist Church: a ministry dedicated to making disciples and planting churches. Now that Paul has dispensed with the bad news he is set to give us the good. Listen as Paul lays out God’s plan to clear each of us from all sin and guilt, and declare us righteous by faith alone: a plan that is offered as a free gift of grace and is not based upon our behaviour whatsoever. Sound to good to be true? Take a listen and find out.